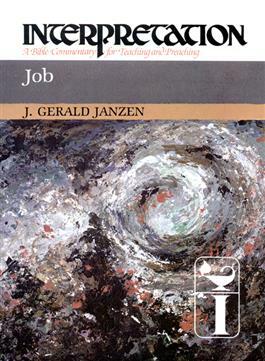 In this volume, J. Gerald Janzen examines the text of the book of Job as a literary text within the context of the history of the religion of Israel and within the broader context of the universal human condition. He approaches the basic character of the book from a literary perspective which enables him to identify human existence as exemplified in Job and to expound on the mystery of good and evil, which gives human existence its experiential texture and which together drive humans to ask the same kind of questions asked by Job. This is the first full-length commentary to present Job systematically and literarily.